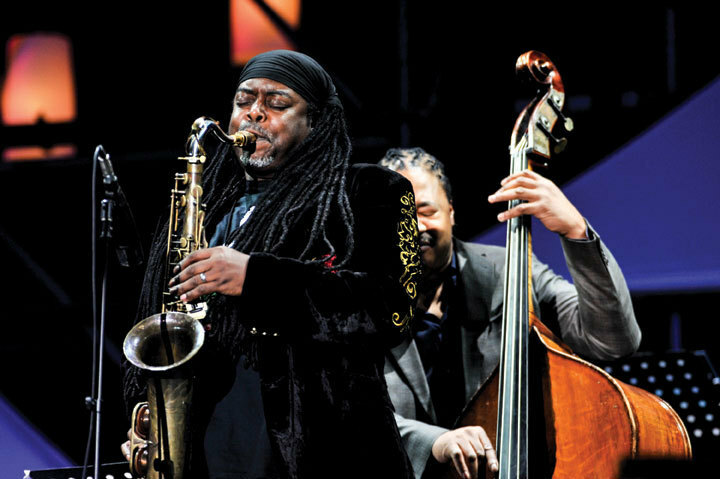 Osaka, Japan, was a natural choice for host city of the third annual International Jazz Day. 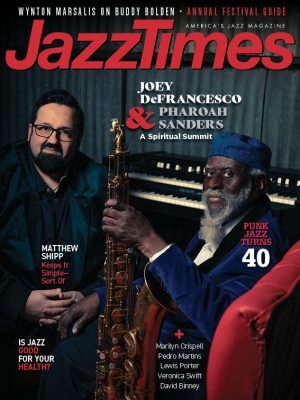 The city’s relationship with the music stretches back nearly a century, to the 1920s, and today jazz is still embraced enthusiastically there. Need proof? How about the 8,000 spectators who turned out for the all-star concert, held on a perfect spring night, April 30, in the open-air Osaka Castle Park. But the events in Japan’s third-largest city-which also included a full day of lectures, master classes, discussions, films and more at the impressive Osaka School of Music-were far from the only jazz news of the day. International Jazz Day takes the first word of its name seriously, and for one 24-hour period, in every one of the world’s 196 countries-even those where creative expression is thwarted or outlawed-some 600 events reinforced how this musical genre, with its message of freedom and cooperation, contains a power to transcend injustice. This year, International Jazz Day was even celebrated at McMurdo Station in Antarctica, and beyond the terrestrial Earth: A video message from Japanese astronaut Koichi Wakata was beamed from the International Space Station to the delighted audience during the Osaka concert. But in the end, the music itself made the most effective case for its transformative power. 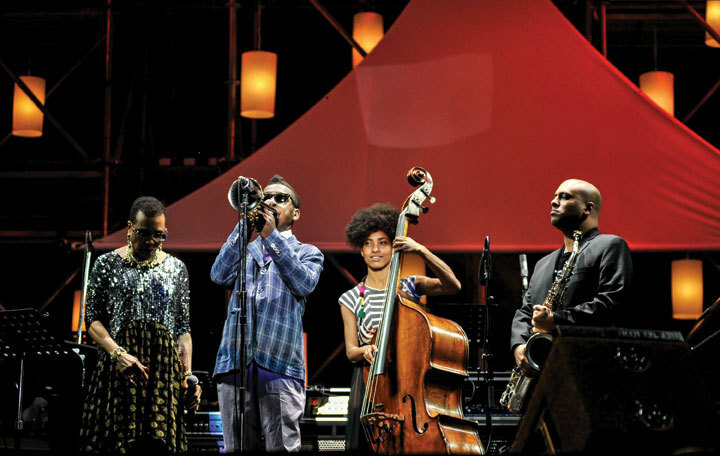 Of the three International Jazz Day main concerts to date-the first held at the United Nations in New York, the second last year in Istanbul-the Japanese show was unquestionably the most powerful and consistent. The explosive taiko drums opening, which also featured American trombonist Steve Turre blowing his trademark seashells, established the evening as one during which diversity, unprecedented collaboration and virtuosity were omnipresent. Unlike the first two host-city concerts, the Osaka event was the first open to the general public, and the producers were insightful to presume that many were likely unfamiliar with jazz. With that in mind, they programmed a healthy sampling: vocal and instrumental jazz, Latin and African, blues, bop and ballads, the straight-ahead and the out. Dee Dee Bridgewater set the bar high early on with her electrifying reading of Horace Silver’s “The St. Vitus Dance,” joined by trumpeter Roy Hargrove, pianist Makoto Ozone (one of several Japanese artists on the bill), Australian saxophonist Troy Roberts, Esperanza Spalding on bass and T.S. Monk playing drums. Gregory Porter, one of the bright young lights of the vocal world, performed his soulful “Liquid Spirit” with Bowers on piano, John Scofield on guitar, Terri Lyne Carrington (drums), Roberts (sax), James Genus (bass) and Croker on trumpet. Truly, there were no lows (although late-addition Dionne Warwick, whose jazz credentials are slight, had a rough time of it on “Bye Bye Blackbird”). The blues segment, a guitar battle spotlighting Scofield, Chris Thomas King and the extraordinary Joe Louis Walker on Robert Johnson’s “Ramblin’ on My Mind,” was a crowd favorite, and the Hancock-Shorter duet found both men, 74 and 80, respectively, creatively stoked. 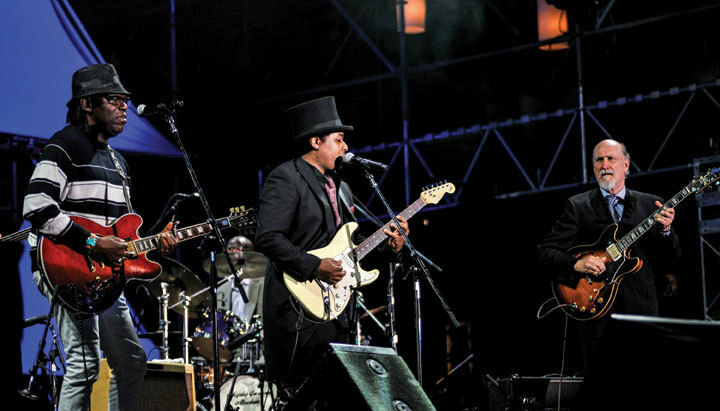 The Latin side was covered in “Esta Noche,” which featured father-and-daughter percussionists Pete Escovedo and Sheila E., and the Malian vocalist Oumou Sangaré, whose “Yala” also featured South African guitarist-vocalist Jonathan Butler, was a late-show adrenaline rush. Hancock’s “Hang Up Your Hang-Ups,” a tune from his 1975 Man-Child release, hinted at the fusion and funk sides of jazz. 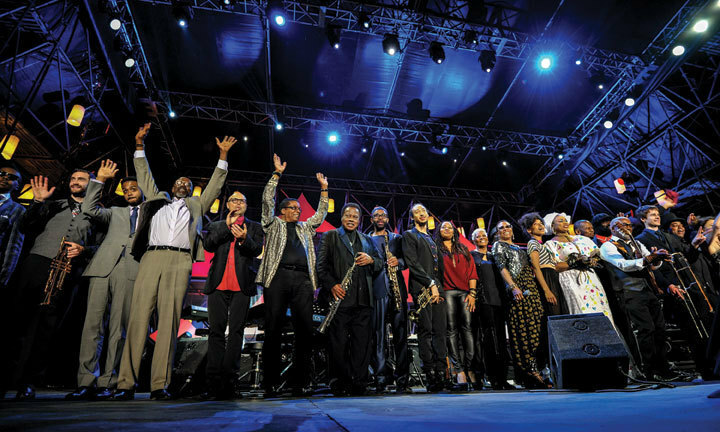 The list of performers also included musical director John Beasley; Japanese-born artists Toshiko Akiyoshi, Terumasa Hino and Takuya Kuroda; guitarist Earl Klugh; saxophonists Courtney Pine, Lew Tabackin and Kenny Garrett (who addressed the crowd at length in Japanese); trumpeter Claudio Roditi from Brazil; singers Roberta Gambarini and Lalah Hathaway; bassist Marcus Miller; and members of the Thelonious Monk Institute All-Star Sextet. The concert was webcast live and shown in HD to the live audience on two large projection screens. The show closed with “Imagine,” the John Lennon staple around which Hancock built his 2010 multi-artist album The Imagine Project. 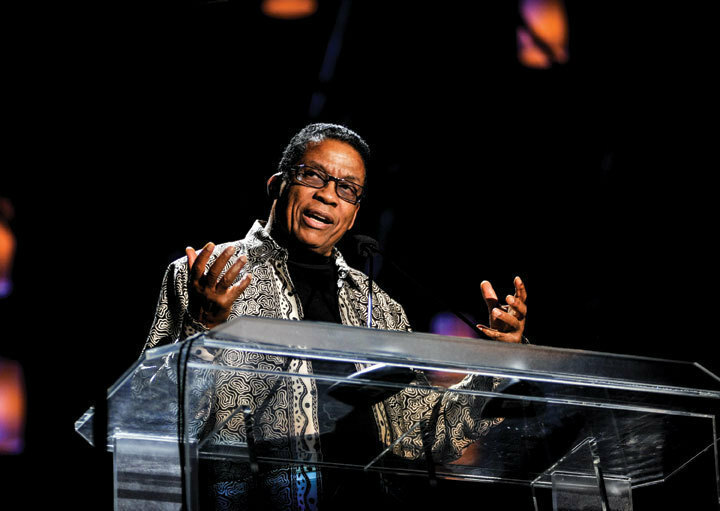 With the entire international cast of artists joining him onstage, Hancock proclaimed, “Jazz has no boundaries.” They all made it that much easier to believe.